The best seal for challenging conditions. Manville's JM Clipper oil seals perform better than competitive designs, especially in dirty environments or where shaft and bore conditions are less than ideal. This is achieved by replacement of troublesome metal reinforced casings with a flexible aramid fiber reinforced composite casing. As an added benefit, this hard yet resilient casing simplifies installation by allowing the installer to easily tap the seal into place with a mallet. Try this with a traditional metal cased seal and you risk permanently damaging the seal, which is the reason many metal cased seals require special installation tools and procedures. 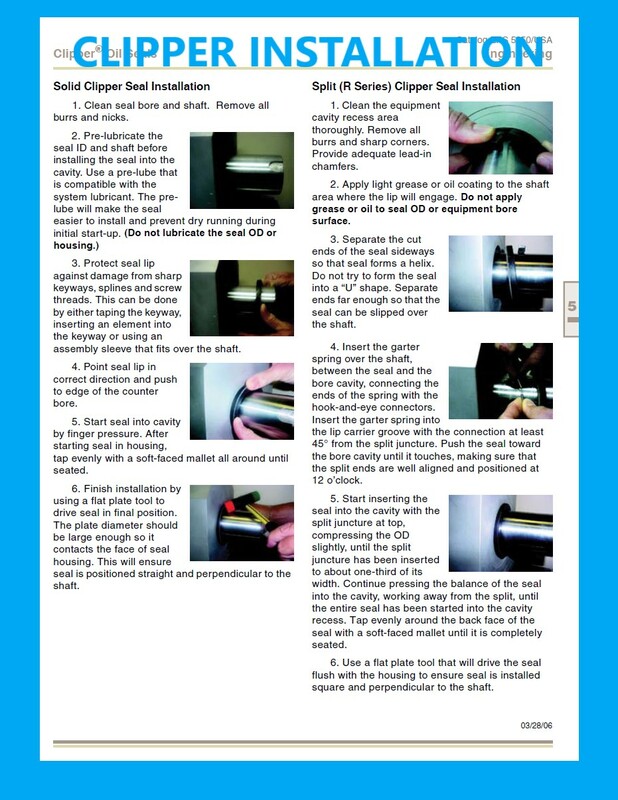 A switch to Manville's JM Clipper seals will save you time and money by reducing downtime, speeding repairs and reducing housekeeping requirements by sealing where other seals have leaked. Manville offers our unique non-steel cased seals in thousands of sizes to fit virtually all typical oil seal, grease seal and dust seal applications. 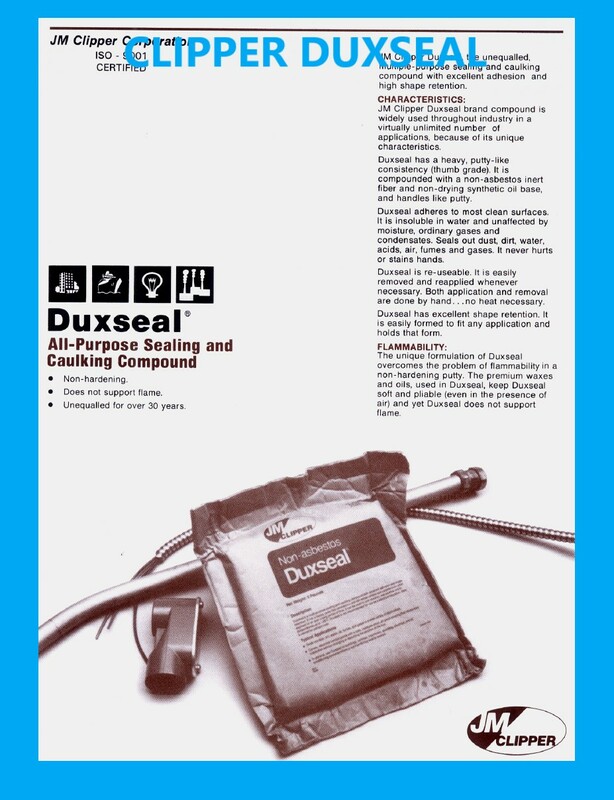 We also offer cross-referenced drop in replacements for many OEM and major competitors' seals. 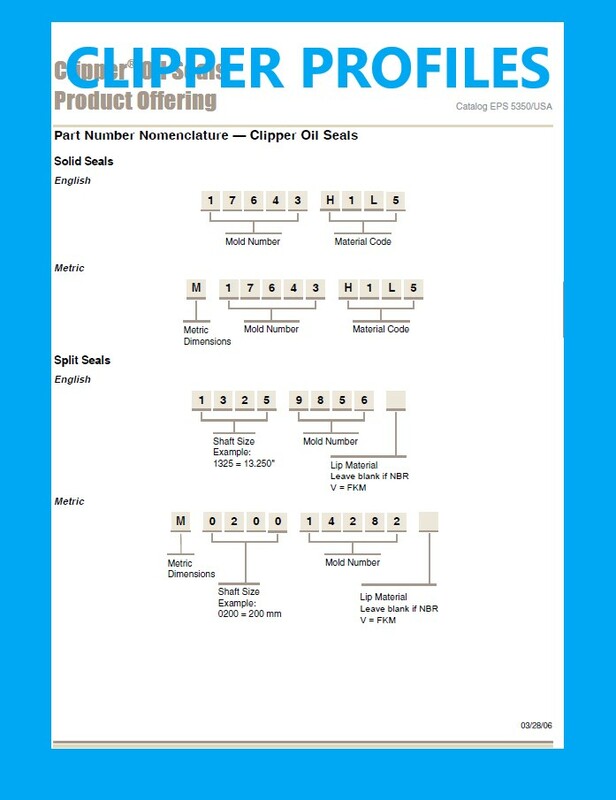 Manville's line of Clipper Oil Seals offer a unique non-metallic outer casing for easier installation and improved sealing. LUP LPD, RUP RPD LUPW LPDW RUPW RPDW SSW and other styles. RUP RPD styles can be supplied split for installation without equipment disassembly.